RSA director, Richard Owen, was selected for a prestigious industry award this week, as he collected the Kevin Storey Award for Outstanding Commitment to Road Safety. The award, which seeks to recognise those who have gone above and beyond the call of duty in its commitment to road safety, was presented at the Fleet Safety Awards dinner in Solihull on Thursday night. The award recognises a number of achievements over the last 12 years where Richard has played a leading role in developing areas as diverse as technology, transparency, governance and analysis. He has delivered consistently high quality support to the work of professionals from many organisations across all three sectors. 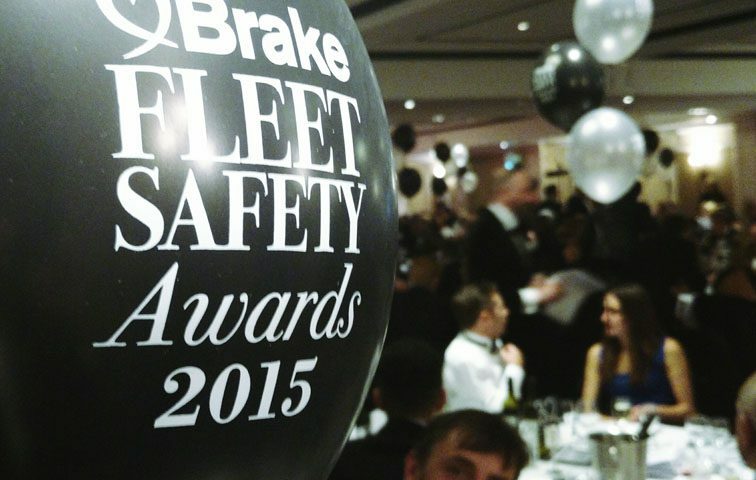 Brake’s annual Fleet Safety Awards bring together a wide range of organisations who are investing in fleet safety either by improving processes and management for their own fleets or by developing technology that can be deployed within the fleet market. His road safety career started as an analyst with Thames Valley Safer Roads Partnership (TVSRP). Richard’s background in database development and IT saw him working on improving public data transparency, setting new standards on opening up enforcement data to public scrutiny and pioneering with mapping and process management solutions. 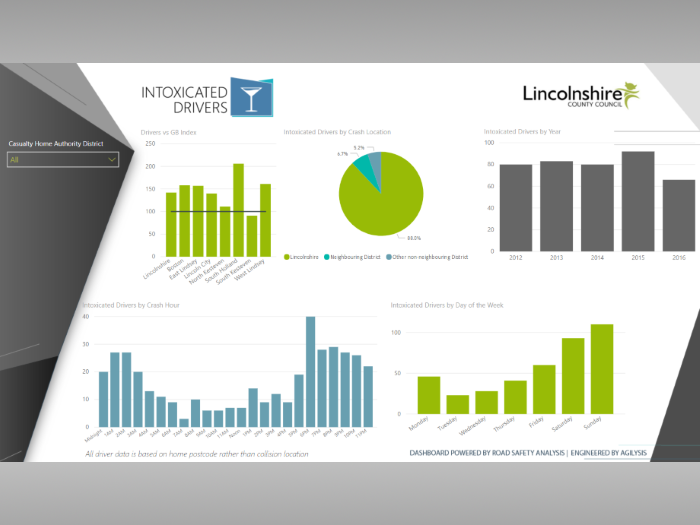 His subsequent role as Operations Manager involved working closely with communications and social marketing professionals; working together to create Headline Data, the world’s first analytical platform that combined collision data with a socio-demographic classification system to allow much more targeted communications to ‘at-risk’ road users. 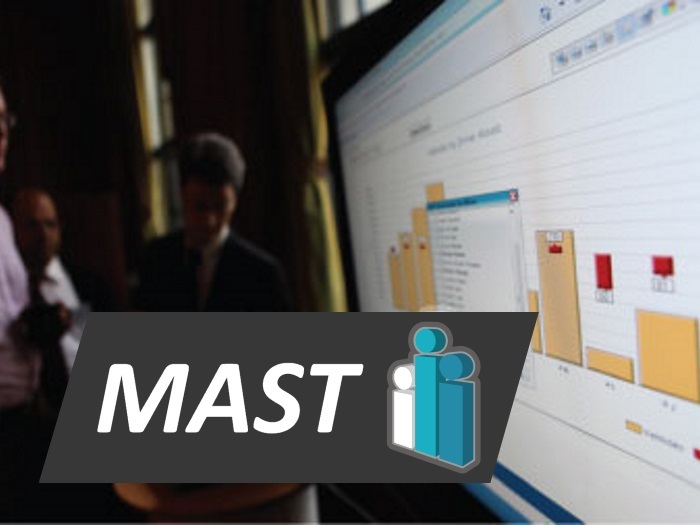 Building on this success, Richard was heavily involved in the development of MASTonline, the tool that exposed the principles and techniques from Headline Data and made them available to national road safety profession through a single web interface. This project, which was co-funded by the Department for Transport, continues to be used by around two-thirds of highway authorities across Britain. At the same time as his work on MASTonline, Richard was also working on developing an enforcement management database that would overcome the significant constraints of public sector IT systems to allow local authorities, police and private sector partners to work collaboratively the on management and reporting of safety cameras over large areas. The resultant database solution, V-FOUR continues to be used by a number of largest road safety partnerships in the country. With a major change in government funding in 2010, safety camera partnerships were facing significant budgetary pressure with local authorities announcing wholesale withdrawal from partnerships and the decommissioning of many camera sites. At this time Richard was heavily involved in devising resilient new governance and funding arrangements for partnerships, but he was also one of the leading media voices addressing the road safety risks arising from the switch-off of cameras including prime-time slots on programmes such as BBC’s The One Show. Despite the inevitable redundancy that followed the dissolution of the Safer Roads Partnership, Richard’s determination to continue working in the interests of road safety led him to set-up Road Safety Analysis (RSA), a not-for-profit company continuing to support and deliver important services that would otherwise have been lost to the industry. In the 5 years since it was established, Richard has worked through RSA to instigate further innovations and add strength to road safety nationally. He is one of the principle designers behind the Safer Roads service in Berkshire; a low-cost, multi-sectoral model of road safety delivery that offers excellent value for money to the public sector and measurable results. 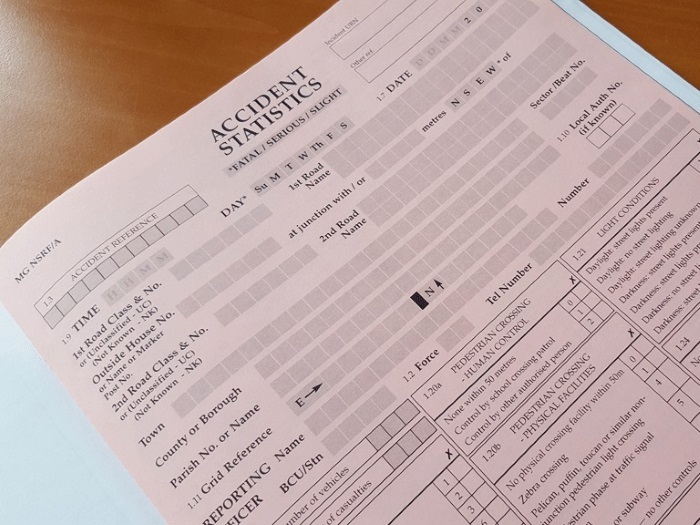 With colleagues Richard has authored a number of important reports that have highlighted road risk at a national level including Child Casualties 2010, Stepping Out and Things That Go Bump in the Night. Richard made a significant personal investment into the development of CrashMap.co.uk, the leading free-to-search publication site for road casualty data. In recent months he has gone on to pioneer public dashboard solutions that encourage access to road safety metrics for communities and decision makers (such as the recent PACTS & Direct Line constituency dashboard.